** Before we go any further, I want to recommend to you this awesome free book about real estate investing (it exposes money-making secrets that many people will never know!). Guest writer Dave Landry spotlights just five of many areas of the US which could soon see renewed growth in the wake of the global financial crisis. This inside info could be used to devastating effect in conjunction with the awesome US property strategy revealed by Preston Ely in his free book. There's an incredible amount of American cities that are often disregarded on the international scale in regards to real estate purchasing. When locations are usually mentioned as US real estate hot spots, the same cities are usually listed: Los Angeles, New York City, or Seattle, to name a few. Economically, what cities would be the best places a landlord should should invest in real estate now? Buying houses in order to rent and/or sell does not have to do solely with money but also the intricacies of the city that draw people to that area and offer a quality of existence found little elsewhere. This college town in North Carolina has recently been ranked as the fastest growing job market and number one city for business and careers in the US by several notable American publications. 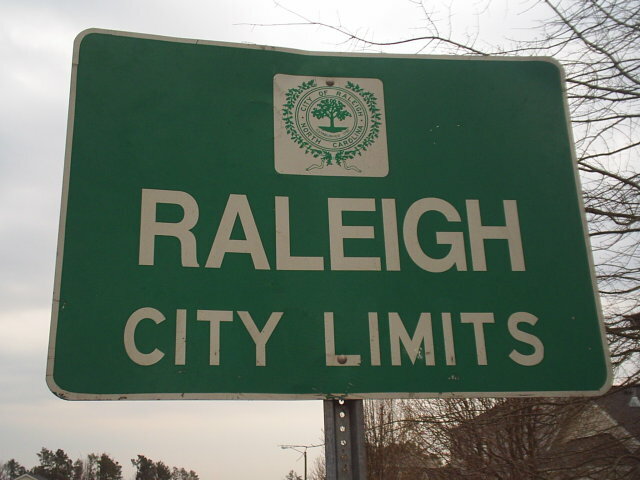 Home to short commutes, new jobs, and affordable and available housing, Raleigh is a great place to buy real estate. The US Census Bureau ranked it as America’s fastest growing city and with an influx of college students, families, and people looking for careers, it would be the perfect place to be buying property in USA in order to sell/rent. Austin and Texas, in total, has one of the sturdiest housing markets at the moment. 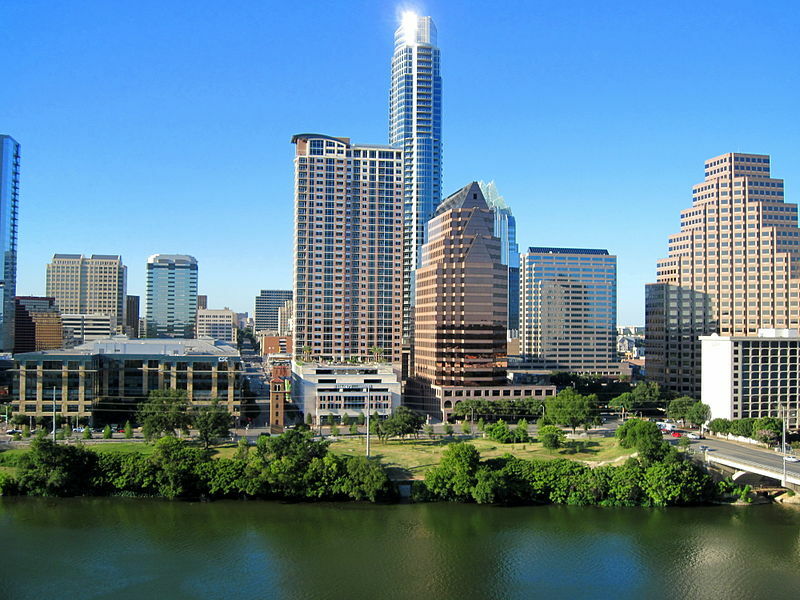 Austin is the third fastest-growing city in the US and has been named the "Next Biggest Boomtown” by Forbes yet it is home to an incredibly economical housing market. With an ongoing flood of young and new residents, this college town’s reputation as a center for hip, intellectual and creative types has been growing. What this means is that there are both people that are looking to buy homes and rent places to live due to the ongoing surplus of jobs being created there. While its reputation is not as glamorous as the rest, Detroit is by far one of the best places to buy homes in America. It is the perfect location for those looking to buy houses in order to rent, especially since it is 70% cheaper to buy rather than rent in the city. With new jobs being created by Quicken Loans and a burgeoning creative and college atmosphere in Midtown (home to Wayne State University, the College of Creative Studies, the Detroit Institute of Arts, etc.) many younger people and families are moving into the city. Optimism in the Woodbridge and Corktown areas, which is home to many community programs and local businesses, have kept the atmosphere attractive and positive to millennials who are looking for a new home. 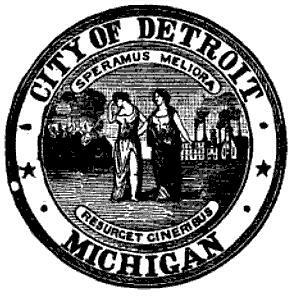 Now is the best time to buy houses in Detroit because it is poised for an eventual comeback. 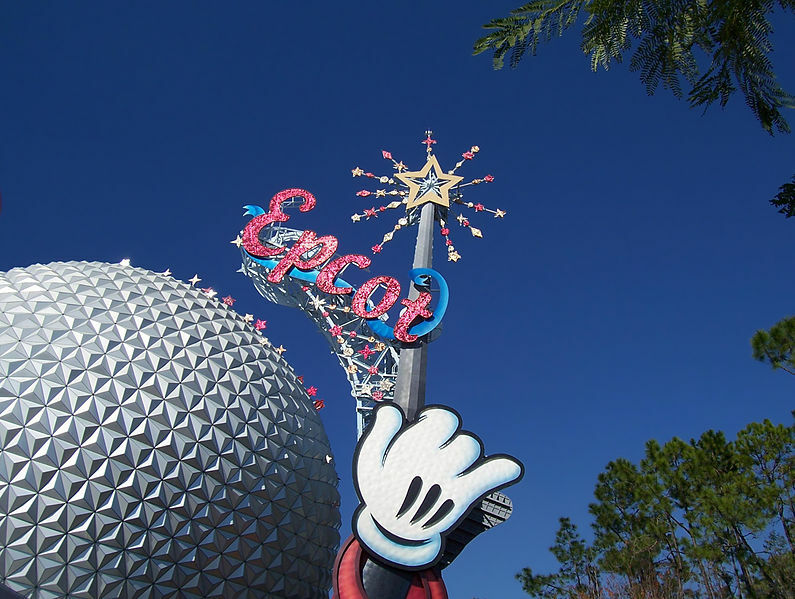 Home to theme parks, spas, and a variety of tourist attractions, Orlando offers entertainment that a variety of people can enjoy. House prices have plummeted over the last decade but Orlando still has the draw it did in the past. Rent has stayed at its average price and Orlando has continued being a town where rent is more popular than owning, so now is the time for landlords to invest in property in America’s resort town. 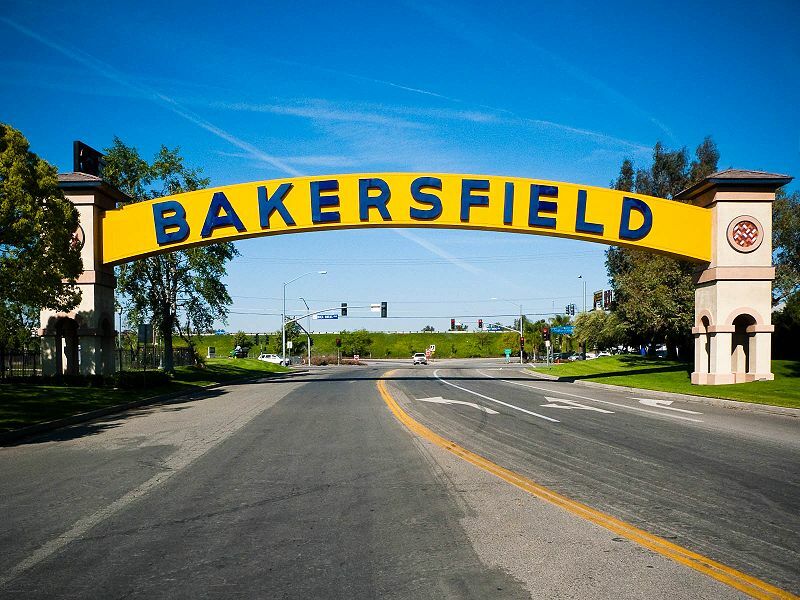 One of the more affordable places to reside in California, Bakersfield is home to festivals, award-winning museum exhibits, a short drive to the Sierra-Nevada mountains and a burgeoning job market. With rents climbing, unemployment falling and house prices remaining affordable, Bakersfield is a great place to be buying property in USA right now. What are your experiences investing in the USA? Do you agree with Dave's hotspot picks? Leave a comment below and let us know. 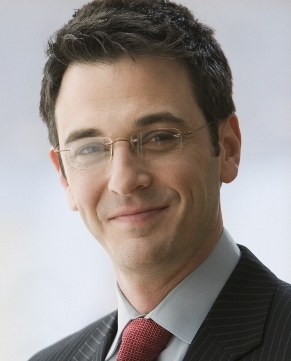 Dave Landry Jr. is an American business owner and financial expert who has recently taken an interest in international real estate endeavours. 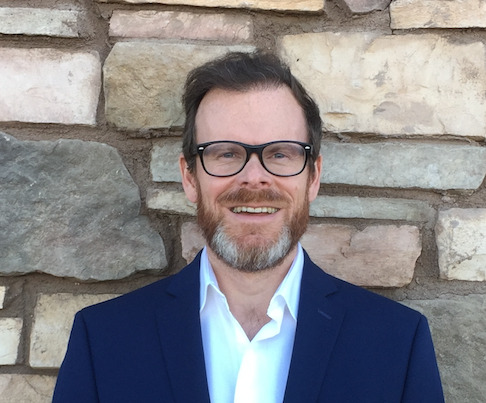 For more of Dave’s work, you can visit NationalDebtRelief.com to see him and other contributors who are dedicated to bringing support to those in debt crisis or filing bankruptcy.